To help raise funds for the disability awareness organization ‘Same but Different’, we at GreenThumb Head Office arranged to have a percentage of proceeds from our coffee machine forwarded to the non-profit project. 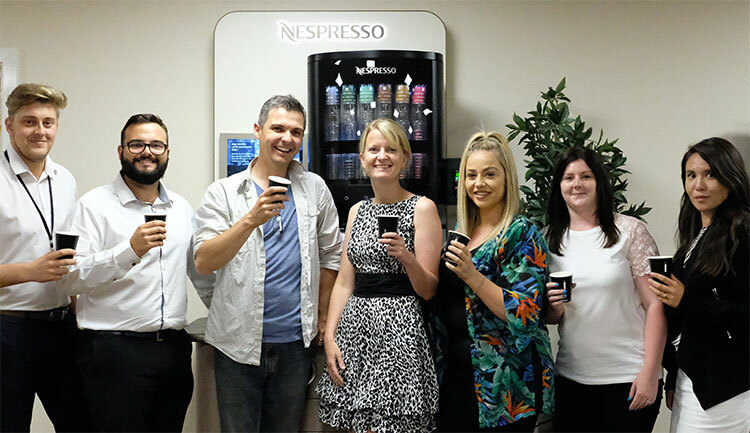 We installed a Nespresso drinks machine that staff members can purchase coffee from; and between February and June 2018 have retained 50% of all proceeds for ‘Same but Different’. Altogether we have raised £ 284.96. Same but Different was established by photographer and marketing consultant Ceridwen Hughes (Ceridwen Hughes Photography). This project is personal to Ceridwen as her son, Isaac, has a rare syndrome called Moebius. From the moment Isaac was born she recognised that people made assumptions about him because of the way he looked and behaved. Having met many parents over the years who felt the same frustrations, she decided to use her skills to raise awareness of the people behind the conditions and counteract prejudice. 1 in 17 people, or 7% of the population, will be affected by a rare disease at some point in their lives. This equates to approximately 3.5 million people in the UK and 30 million people across Europe. There are between 6,000 and 8,000 known rare diseases which means collectively they affect a considerable number of people. (Source: Rare Disease UK). As awareness around a condition grows so too does acceptance. The aim of this project is to shine a light on some of these conditions and also highlight that just because a person has a disability it should notbe all that people see. We want to introduce the person behind the condition. 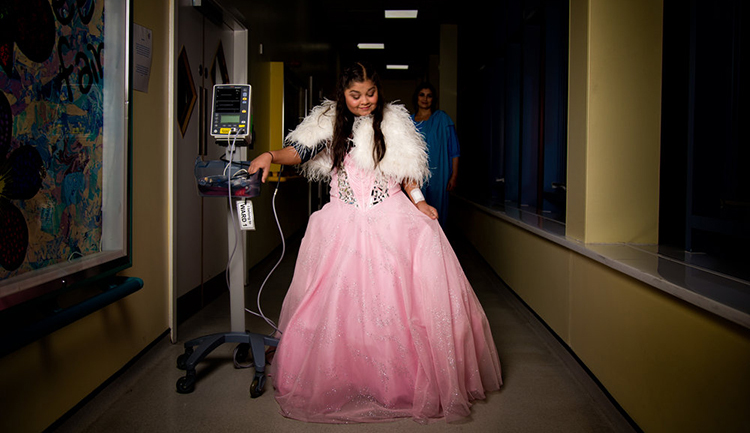 In this project, we introduce children who have rare conditions, through a series of high profile exhibitions, an online gallery, social media and press articles. 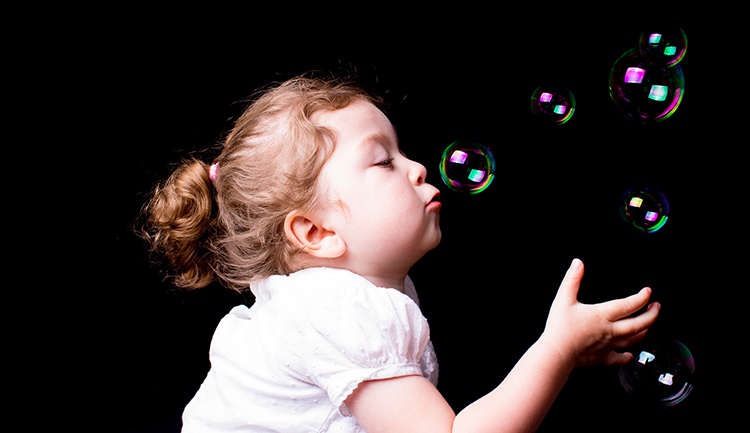 It will allow people to learn more about the impact of rare conditions on children.